The Airman Certification Standards is the guide for students, instructors, and FAA-designated examiners to know what applicants must know, do, and consider for their FAA Knowledge Exam and practical (checkride) to earn their pilot certificate or rating. The ACS adds task-specific knowledge and risk management elements to each Area of Operation and Task. The result is a comprehensive presentation that integrates the standards for what an applicant needs to know, consider, and do in order to pass both the knowledge test and the practical test for a certificate or rating. If you're going for your private rating, you'll need this new updated book. Did a mock check ride interview with a previous FAA examiner and found out this is the newest version. Don't take you check ride with out having gone through this book. Mine came somewhat smashed in the mail. I assume the post office did this, but Sporty's mailed it in a regular paper mailer with zero protection. But other than that, this is very much needed, and a great value. 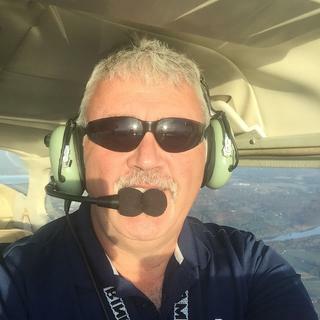 Is private pilot practical test standards the new edition 2016? 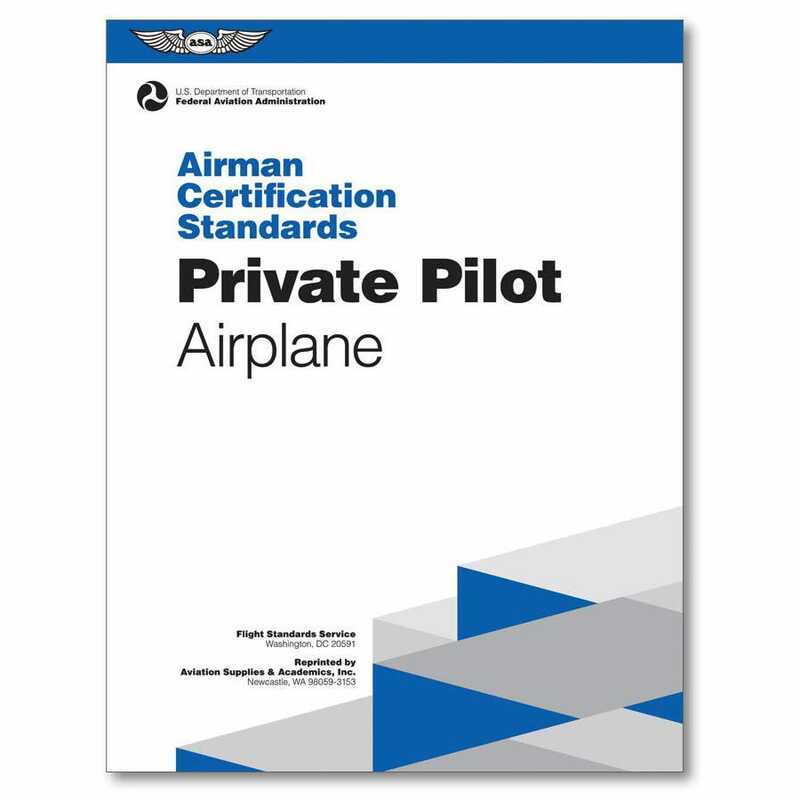 BEST ANSWER: The Practical Test Standards have been replaced by the Airman Certification Standards (ACS). This is the current edition of the ACS. Are the Knowledge tasks referenced to the FAR’s, AIM or Handbooks? BEST ANSWER: Each overall TASK in the ACS (Weather, Steep Turns, Flight Planning, etc.) begins with references to FAR, AIM, other FAA manuals, POH, etc. ; however, the individual KNOWLEDGE items under that TASK do not have specific references within those mentioned for the overall TASK. The easiest way to find the specific reference is to download the reference from online (most are free) and then do a search. It is generally not difficult to find the reference you need. All of the above. The private pilot knowledge test gathers questions from all of the the above mentioned along with other FAA books such as weather and basic airplane handbooks. Best advice is the buy sportys private pilot knowledge test prep ware. Does this contain the all questions & all answers to the ACS? BEST ANSWER: No, it does not contain questions and answers. It contains the subjects that you may be quizzed on, and the things (maneuvers) you must be able to do with the plane. It is the standards for pilot certification. If you are after questions and answers you need the Oral Exam Guide. However, be aware thew even the OEG doesn't list all the questions that you might be asked. The DPE (Designated Pilot Examiner) makes up the questions for each test, based on the ACS subjects you are required to know about. The DPE won't ask you about each and every Knowledge and Risk item in the PTS; that would take a very long time. Rather, the DPE selects certain ones to ask you about. You of course don't know which ones the DPE will ask about so you have to know about all of them. And you can't just provide a canned, memorized answer. You have to demonstrate understanding of what you are talking about. That's what instructors are for, to provide the understanding. This is not a book to provide answers to questions as a test prep. This is the official FAA reprint of the Testing Standards listing ALL the items you need to know for both the Knowledge Test and Practical Test. Need FAA-S-ACS-6B dated June 2018. Is this that? The description seems to indicate the previous version. BEST ANSWER: Our stock of the ACS is effective June 2018. Have you updated to the 2017 edition of the Airman Certification Standards by now? BEST ANSWER: Yes, we have the June 2017 edition. Which version? June'17 (FAA-S-ACS-6A) or June'16 (FAA-S-ACS-6)? BEST ANSWER: This is the June 16 version.